I’m an award-winning writer, photographer, director and video producer. Today, as a multi-lingual travel journalist, I write on sustainable tourism to tell unique stories that reveal a sense of place and recognize eco-conscious initiatives and actions. Yesterday, given my background as a public relations tourism executive, I unearthed, wrote about and showcased compelling destination stories. A former UN World Tourism Organization translator, I worked subsequently in various tourism marketing and promotions organizations. My passion when I travel is to be open and available, engage the heart of the matter and write significant stories. I photograph the essentials and incidentals of my encounters, record the overt and opaque from my journeys and hope to capture the celebratory and casual realities presented. 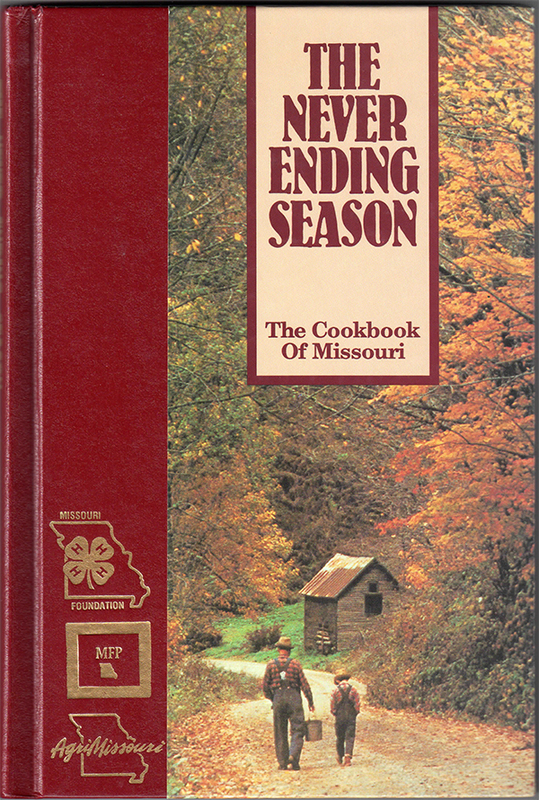 I co-authored The Never Ending Season, the Missouri 4-H Club’s Cookbook. It was an honor to be chosen to inaugurate and promote The Eric Williams Memorial Collection. This first-ever Anglo-Caribbean research library, archives and museum highlights Dr. Eric E. Williams, Trinidad and Tobago’s scholar-turned-statesman and its first prime minister. I wrote, produced and directed History Provides The Blueprint, the award-winning video about his life and legacy, for its first-decade anniversary. Our Afrika Safaris’ ‘Spirit of Botswana’ Journeys, USA, Latin America. Panama Government Tourism Bureau, Washington, D.C. and Panama. Hong Kong Tourism Association, Washington, D.C. and Hong Kong. American Express Cruise Operations, in the Caribbean and Latin America. French American Chamber of Commerce, DFW region and France. The Eric Williams Memorial Collection, Trinidad & Tobago. Fairmont Hotel Public Relations, DFW and the southwestern USA. International Broadcast Center for SBS TV Australia – during World Cup 1994. Jack Tar Village Resorts, in the Caribbean and Latin America. I am a Certified Iyengar Yoga Teacher and practitioner who collects jaguar masks.